Fraud cost businesses "X" amount in revenue per year. Insert whatever crazy figure you want for "X". It just keeps growing year over year, and it’s way into the billions. But there is a way turn "X" into "$$$." How today's fraudsters are more sophisticated and how to get ahead of them. 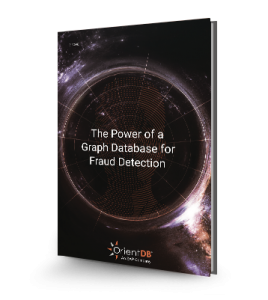 Why a multi-model graph database is well suited for fraud detection. How one leading payment service provider improved fraud detection by 20%.